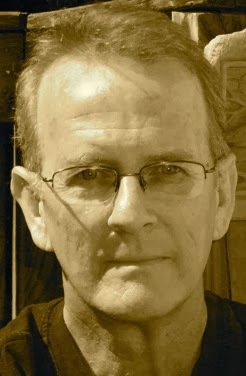 A Year of Being Here: Mark Jarman: "After Disappointment"
"After Disappointment" by Mark Jarman, from Bone Fires: New and Selected Poems. © Sarabande Books, 2011. 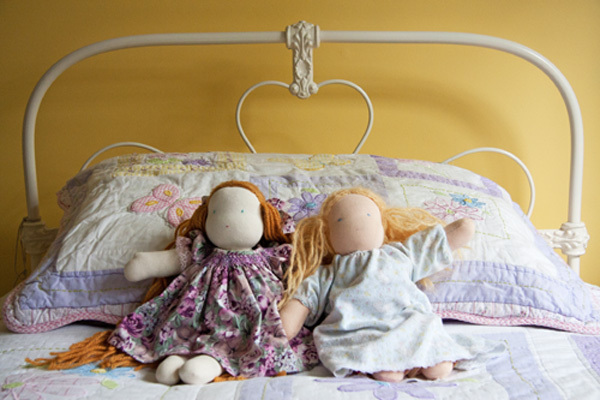 Art credit: "Waldorf/Steiner dolls on my daughter's bed," photograph by Jacinta Gleeson Munn (originally color).